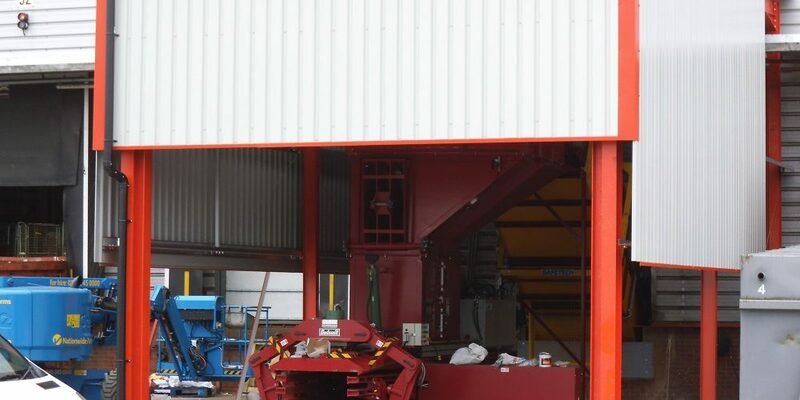 XPO Logistics is one of the largest providers of transportation and logistics services worldwide, specialising in time-sensitive freight. 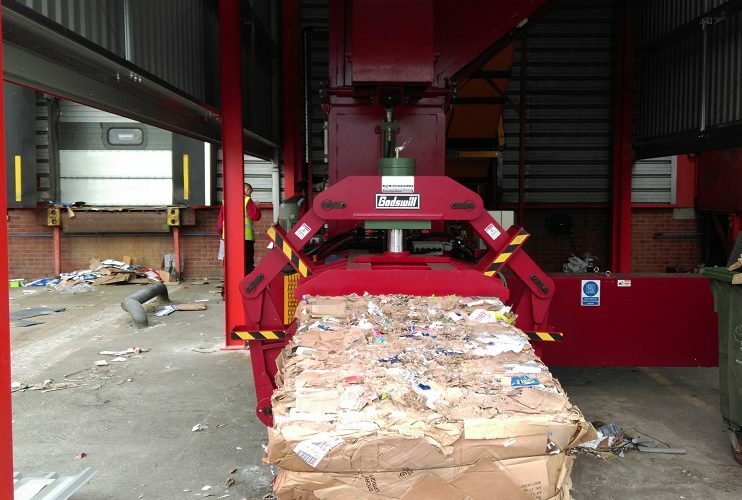 With several distribution hubs across the UK, Whitham Mills were contracted to replace and refurbish several waste sorting systems with fully automatic cardboard balers and feed conveyors. 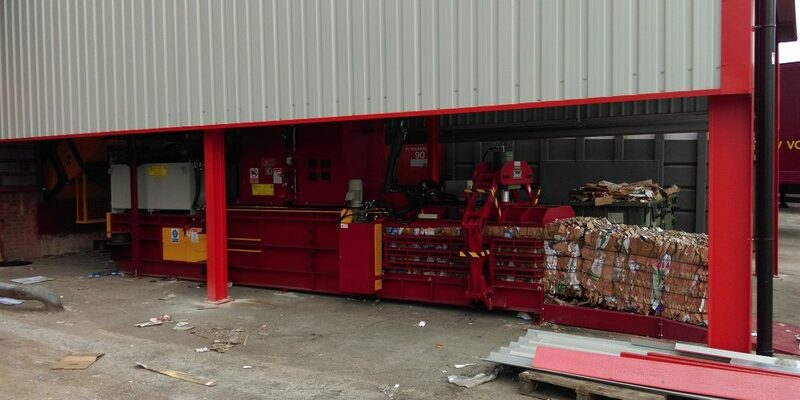 XPO manage Tesco’s entire waste network and due to the wealth of tonnage and materials being processed through their Magor site, they required a robust and reliable system to ensure the distribution centre kept up with the material demand. 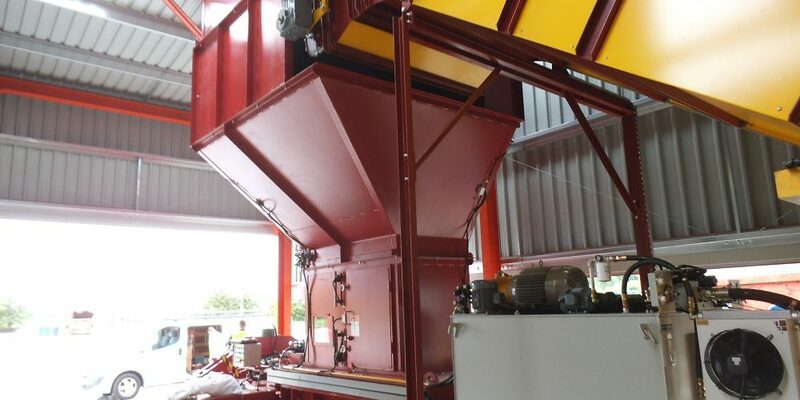 Whitham Mills designed and installed a fully automatic cardboard baling system which included a GB1108FSS – 40Hp with a 1200mm heavy duty feed conveyor and a modified bale exit ramp to allow bales out of the building to ground level. 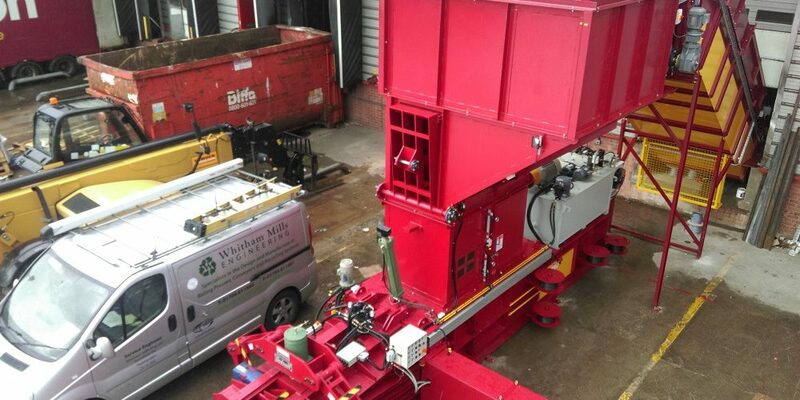 The GB1108FSS is a fully automatic channel baler and is capable of producing over 7 tonnes per hour of cardboard bales weighting in excess of 700kg. 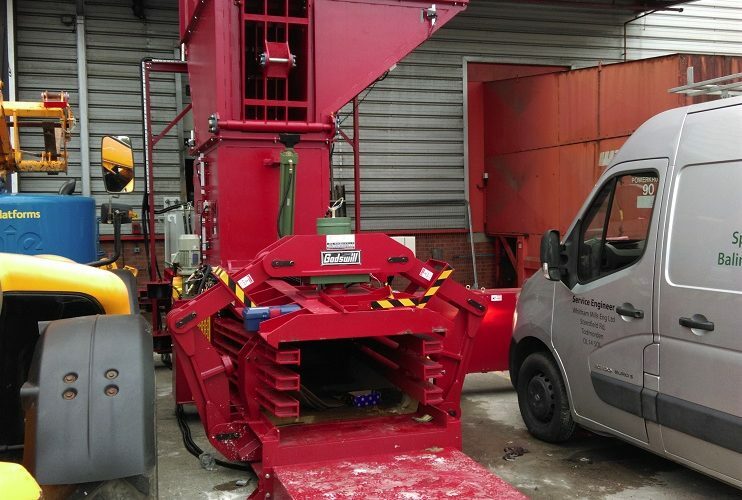 To adhere to the strict safety set by XPO we also included in the install a SAFETECH system which automatically stops the conveyor if an operator was to have fallen onto the system. 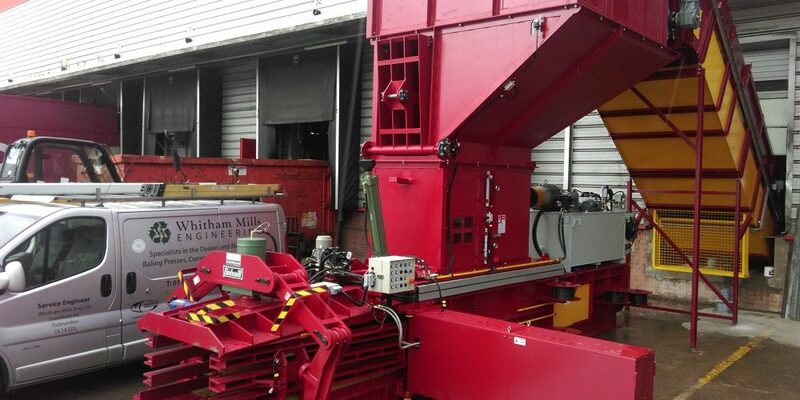 We also designed a steel door to close off the building at night due to the exposed bale exit ramp.